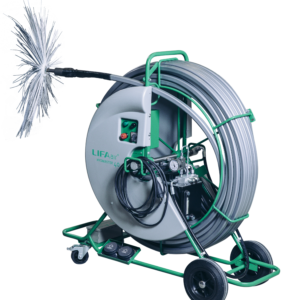 The Lifa Air Duct Cleaning Robot is perfect for cleaning inaccessible ductwork with out the need for manual entry. 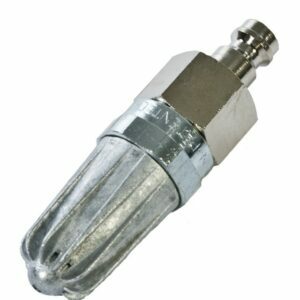 The unit is pneumatically powered and has a 20m range. 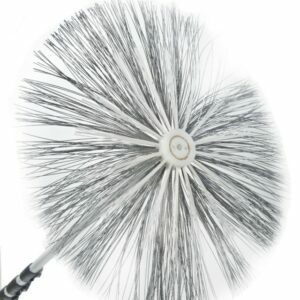 Perfect for cleaning ducts sized 200-700mm in size in height. 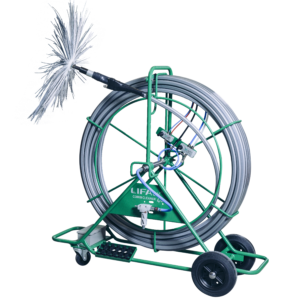 Lifa Air Duct Cleaning Robot is a video inspection system and brushing machine. 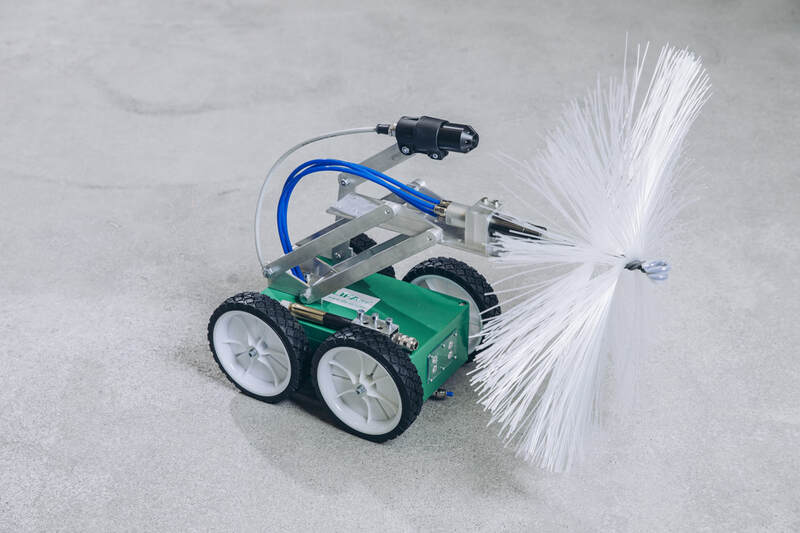 The robot may be used for cleaning, inspecting, disinfecting and coating the inside surfaces of air ducts or pipes ranging from 200 mm in height and 300 mm in width up to 700 mm in height. The robot is driven by an electric motor, brush rotation is powered by compressed air, so the robot must be linked to a compressor. Four-wheel drive on the robot is controlled by an easy to use joy-stick controller. 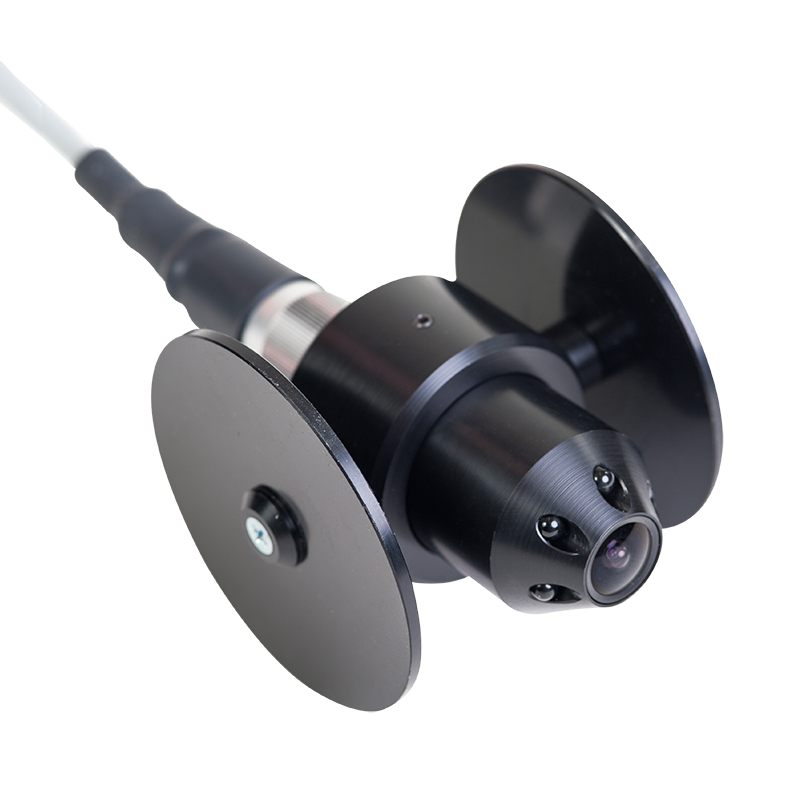 Live video footage of the operation can be watched at the control box on an LCD screen, this can be recorded for reporting purposes. 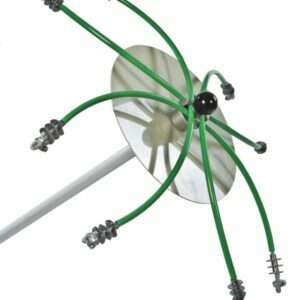 The brush rotation works via a pneumatic motor and requires just a standard single-phase compressor. 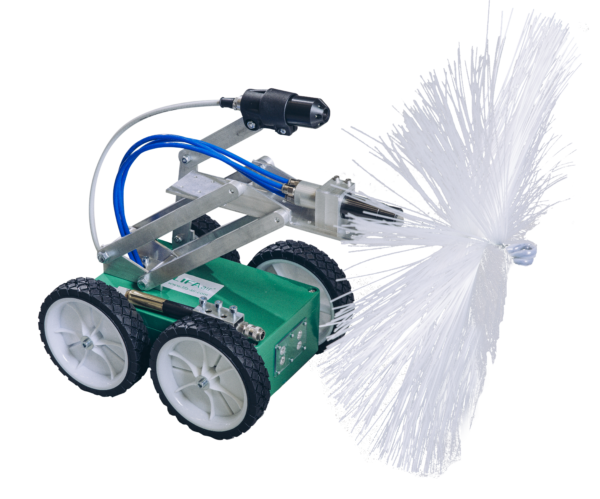 With a 20 meter reach the Lifa Air robot has the ability for simultaneous brushing and air-jetting/liquid spraying via a separate hose and is available with a selection of brushes for all kinds of dirt and duct surfaces including internally-lined. 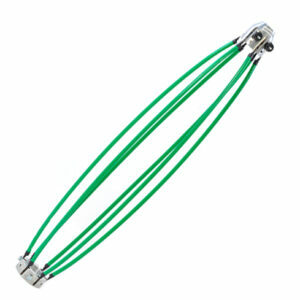 Multiple functions on the machine make it incredibly useful and versatile for use on renovation projects. This unit removes the need for manual entry and confined space work usually involved in ductwork cleaning and renovation. The robot can be driven through the ductwork easily by a single operator. 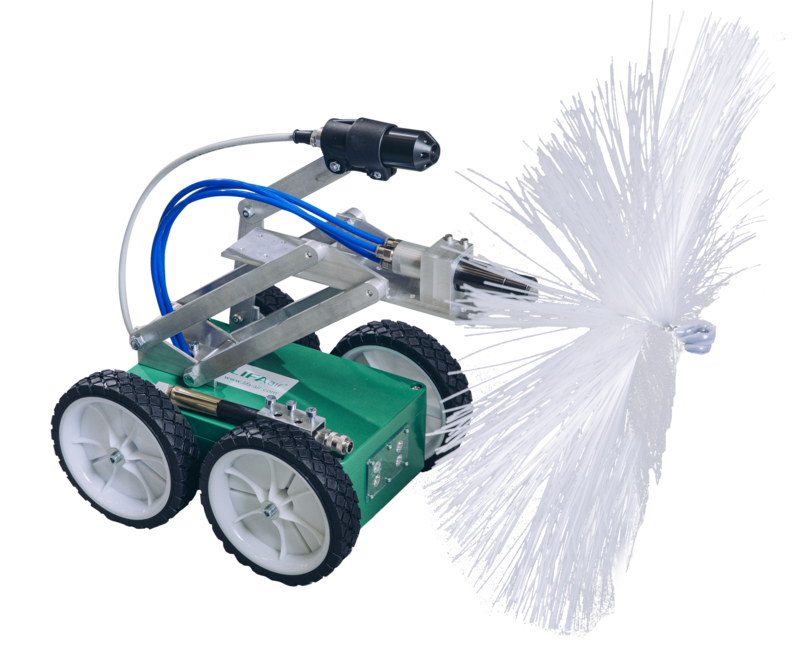 Brush height and rotation speed may be adjusted whilst the robot works, making changes in ductwork size easy to navigate. 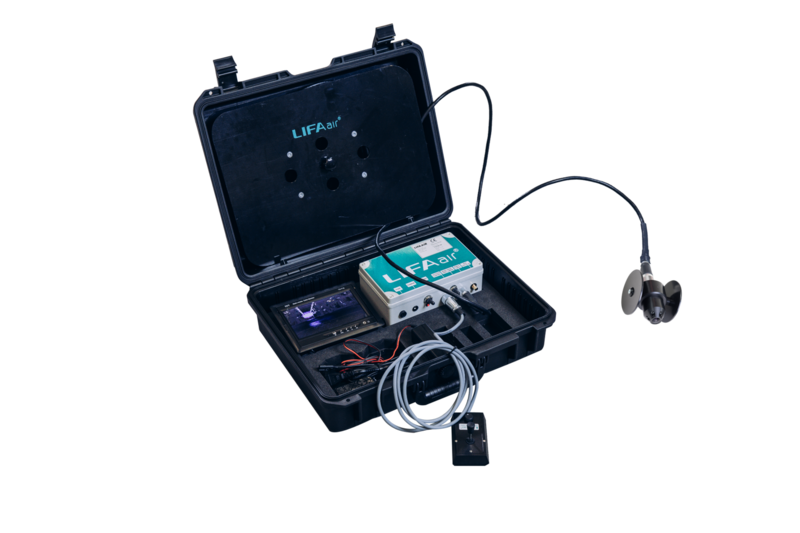 The Lifa Air Duct Cleaning robot has been used on ductwork cleaning projects all over the world in medical, pharmaceutical, marine and nuclear environments. Projects works have included ductwork cleaning, rust encapsulation, internal painting as well as disinfection.